LEGO CUUSOO’s Fall 2013 review has yielded a single set that will move on to the production phase. 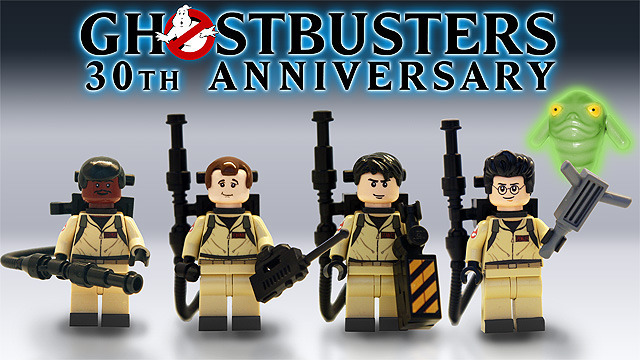 Parts of the Ghostbusters 30th Anniversary project submitted by environment artist and level designer Brent Waller will be released sometime later this year. 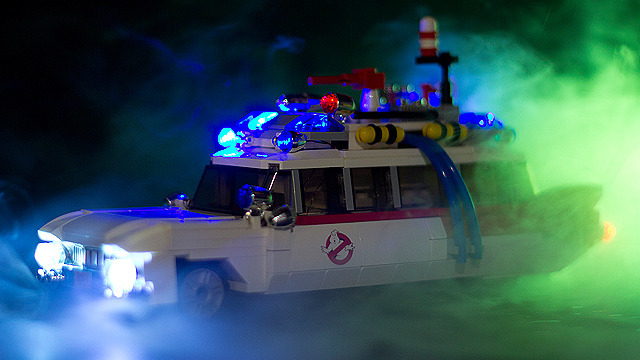 Specifically, the Ghostbusters car model Ecto-1 and minifigs passed review. As with any set that has gained 10,000 votes on LEGO CUUSOO and passed LEGO review, the final model itself will be developed internally before release, so its appearance and composition may change.